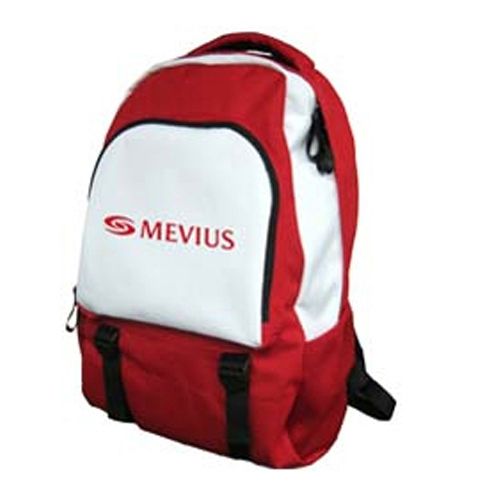 Special Offers > Special Offers > Backpack - red and white - reduced prices! A good sized rucksack with padded shoulder straps, a padded top handle and a front pocket. There are two side mesh panels for water bottles etc. All made from strong, hardwearing materials with chunky zips and straps. Bag size: 52cm high x 31cm wide x 18cm deep. Maximum print area is 11 x 11cm. 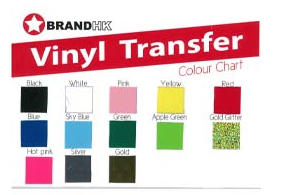 Your logo can be imprinted on the front pocket with any of the colours shown in the attached chart. For larger quantities we can supply multi colour logos. Please ask for details. Prices below include a one colour logo in one position. Backpack - red and white - reduced prices! 背包 - 紅色和白色 - reduced prices!